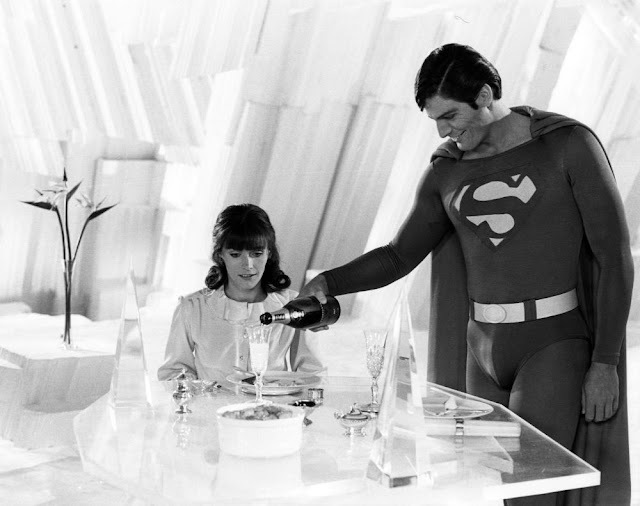 You Tell Us: What's the Most Romantic Scene in a Genre Movie, TV Show, Comic Book or Book? It is February, and February is the month of so many things . But as we're not qualified to discuss Black History Month and we'll cover President's Day on President's Day, let's talk about what we do get... Genre Film, Comics and Romance! Oh, yeah. I'm super romantic. I'm the walking embodiment of one of those Time-Life CD compilations. I'm romantic as hell up in here. But I don't want to tell you what's romantic - YOU TELL ME (and, by default, everyone else). Due to the curious popularity of this post, I'm adding the lyrics to this song below. 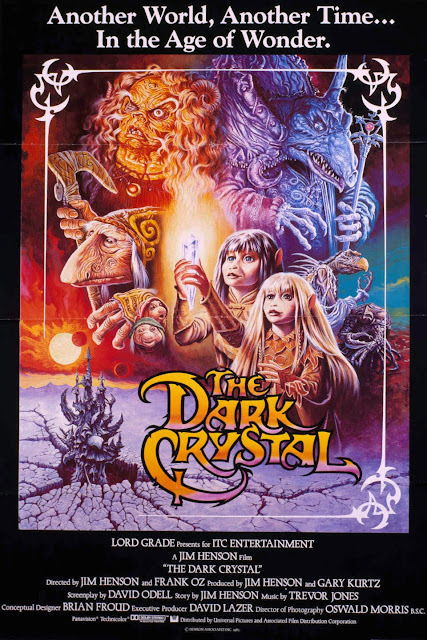 The Alamo Ritz was showing The Dark Crystal (1982) in 70mm, and while I like The Dark Crystal, Jamie is a bonafide fan of the movie. No lie, in this case, Jamie appreciates The Muppets on a much deeper level than me. There's no reason for me to re-hash the plot or tell you anything you already know. If you grew up within a certain age-range, it's highly likely you saw this weirdo movie at some point. But even as a kid I think I always appreciated the movie as a technical achievement and artistry writ large more than I got really into the characters and their issues. 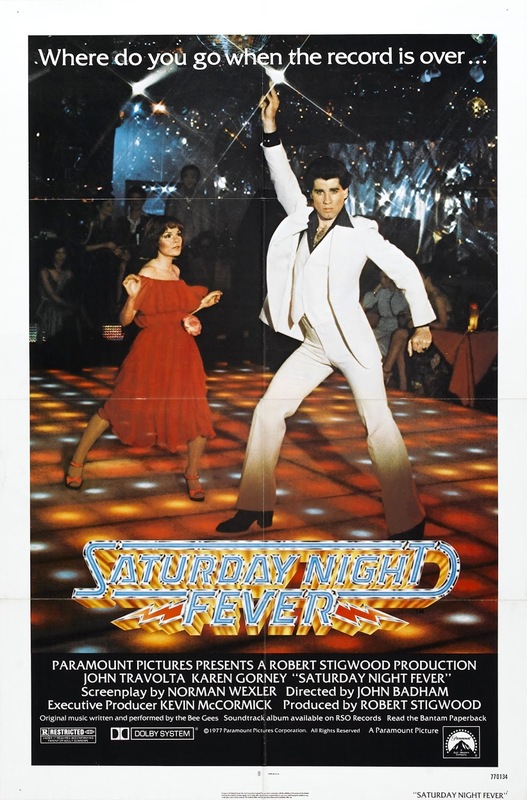 And tonight, after 35 years of seeing this movie on and off, I think I figured out why. Jen is a total weiner.